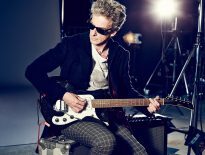 Four consecutive incarnations of the Doctor are coming to Leicester this weekend (26-27 January). 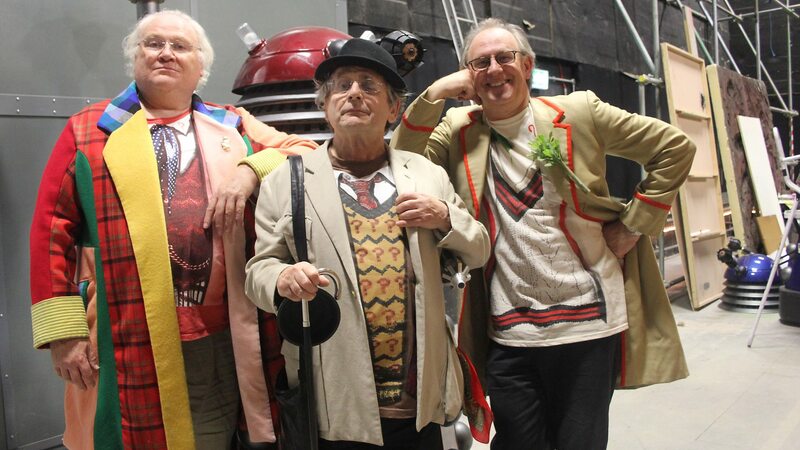 Peter Davison, Colin Baker, Sylvester McCoy, and Paul McGann will travel to the city, which has never featured in the BBC TV series. For shame! Leicester’s National Space Centre is hosting the Science of the Time Lords event. Visitors are invited to ‘discover the science behind one of the world’s most popular TV franchises’. Saturday is the ‘Day of the Doctors’ where you can meet all the TV incarnations that spanned 1981 to 1996, without the piffling business of having to wait for them to regenerate into the next. 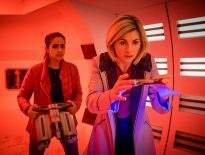 Then on Sunday the Time Lord’s companions take over: Katy Manning (Jo Grant), Louise Jameson (Leela), Sarah Sutton (Nyssa), and Janet Fielding (Tegan Jovanka) are joined by Shobna Gulati (Najia Khan, Yaz’s mum in the latest series). Alongside opportunities to meet, get autographs, and be photographed with the guests, there is a packed programme of workshops, competitions, challenges, talks, and exhibitions. You can book online or call 0116 261 0261 – £15.00 for adults and £12.00 for children and concessions per day. Annual NSC passes and vouchers are not valid for this event. The National Space Centre (postcode LE4 5NS) is a 45-minute drive from Nottingham.